So far Ben Hilton has created 6 blog entries. 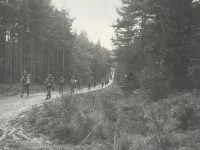 The taking of Hill 232, key to the Hamich ridge, on November 18-19, 1944. 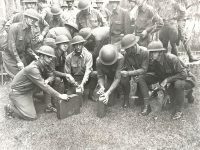 Men of the 16th Infantry Regiment prepare for Rhode Island service to aid in controlling the textile strike situation in that state in September 1934. 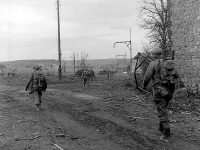 The Attack on Hamich, Germany, on November 18-19, 1944. 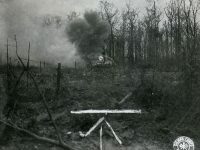 The Attack on Hamich, Germany, on November 16-17, 1944. 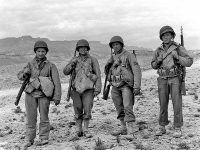 The 16th Infantry Regiment in the Ousseltia Valley, January 22nd - 31st. 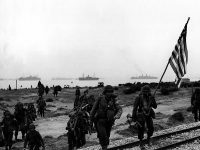 Operation Torch: the 16th Infantry's baptism of fire in North Africa.